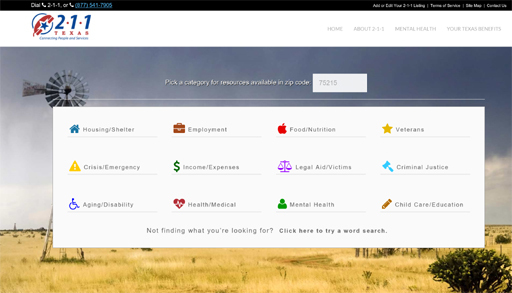 The 2-1-1 helpline in Dallas maintains a comprehensive community resource database of services which provide assistance with health care, employment, educational, legal, housing, counseling, transportation needs, and much more. 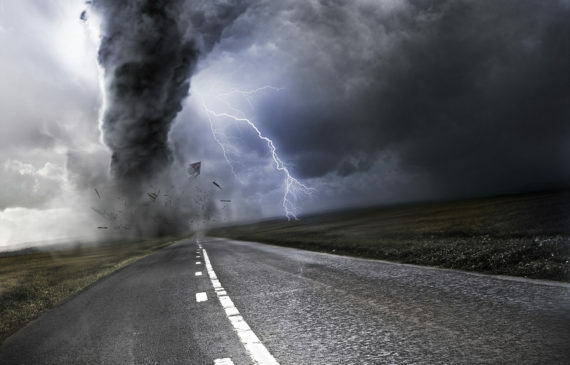 An area plan is prepared annually to outline service needs and strategies for service provision. A 25-member advisory council, made up of consumers, service providers, health care providers, and elected officials provides advice and assistance to staff in administration of the area plan. 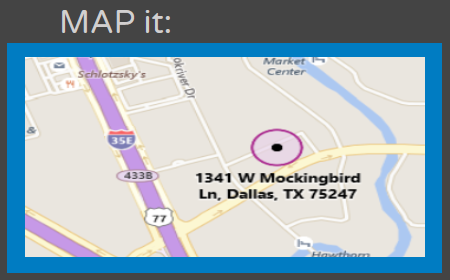 Click here to request a copy of the annual Area Plan Report. 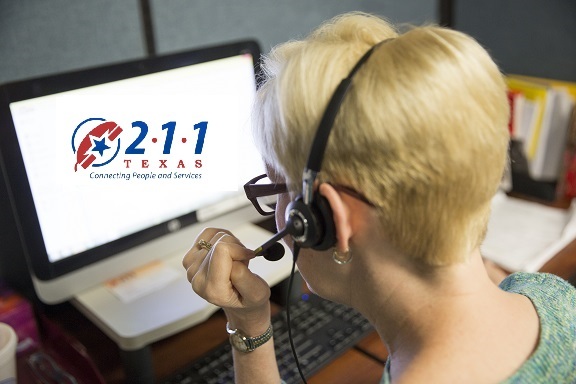 2-1-1 is a simple way to connect people in need with Human Services. Managing Information & Referral by the numbers! 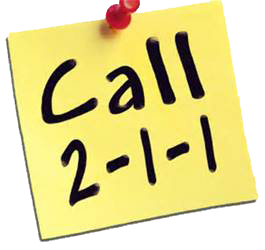 2-1-1 Call specialists conduct follow-up calls on a regular basis. A call specialist contacted Mr. Gerry to check on his referral to the Department of Rehabilitative Services after his original call on April 13. Gerry, an amputee, had not walked in several years. The Department of Rehabilitative Services offers retraining programs that match skills and abilities so that people can work and live more productive lives. Gerry excitedly reported that he had contacted them. They measured and fitted him for prosthetic leg, which he received on April 28th. Two days later he took his first ten-minute walk. Gerry expressed his gratitude for the referral and his new lease on life. 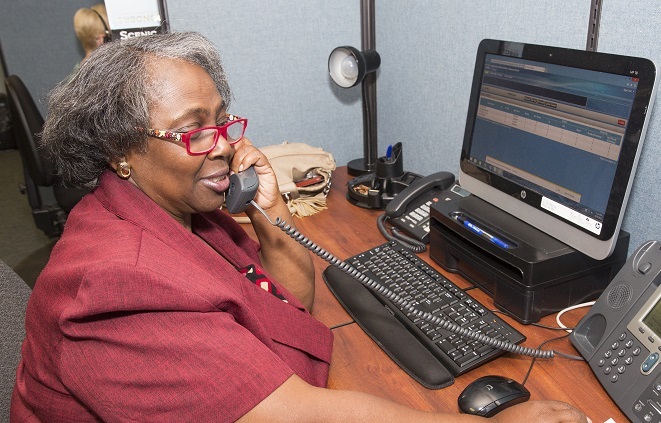 When you need help with a special need, call 2-1-1 to see what resources are available to you.